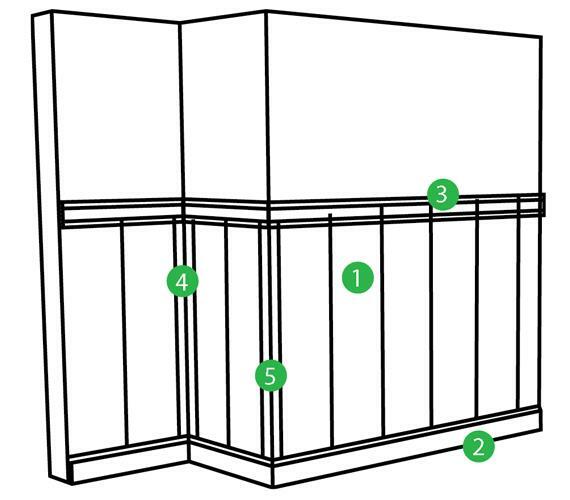 Morland offer a coordinated Tongue & Groove Panelling system designed to allow you to go up stairs and round corners with no difficult details. 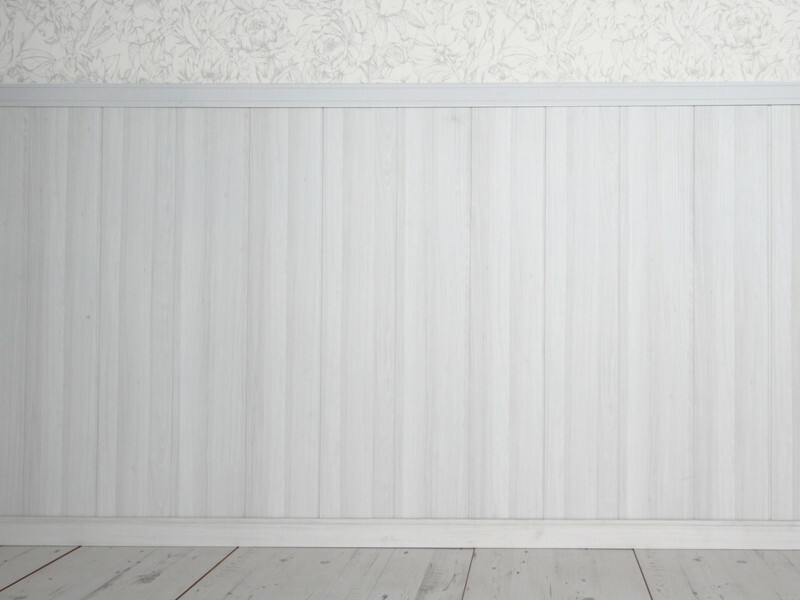 The skirting and dado rails are optimised to interface with the panelling and everything is pre decorated. Shown below is our top selling finish which is a beautiful painted sawn wood effect called Norwegian Wood. 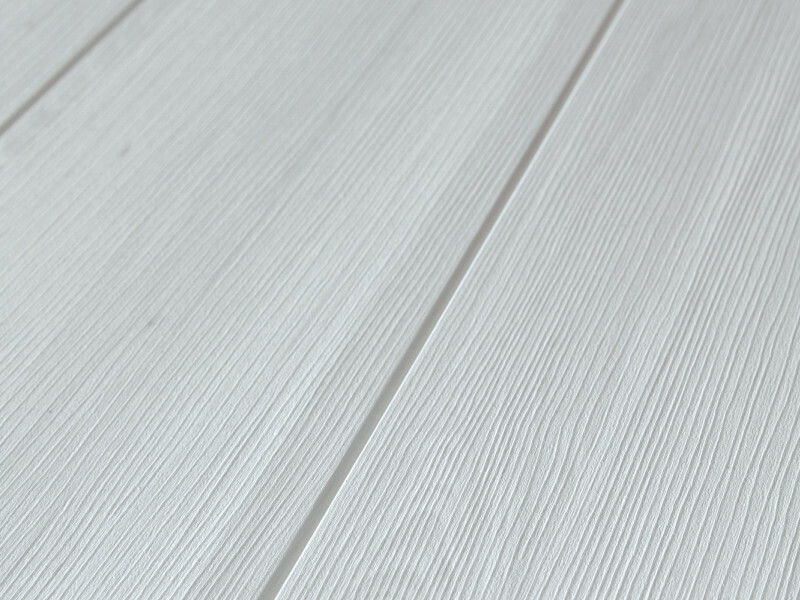 This highly fashionable and decorative finish is suitable for any interior space – combining style with practicality. 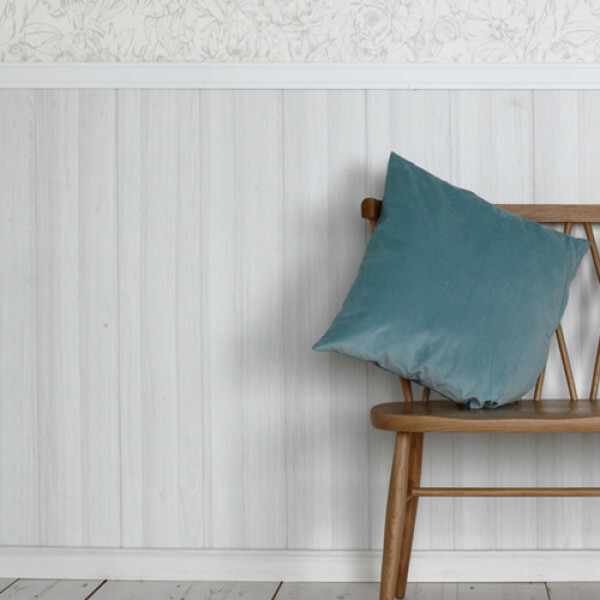 Norwegian wood paneling adds a chic vintage appeal that can be used in both traditional and contemporary settings. 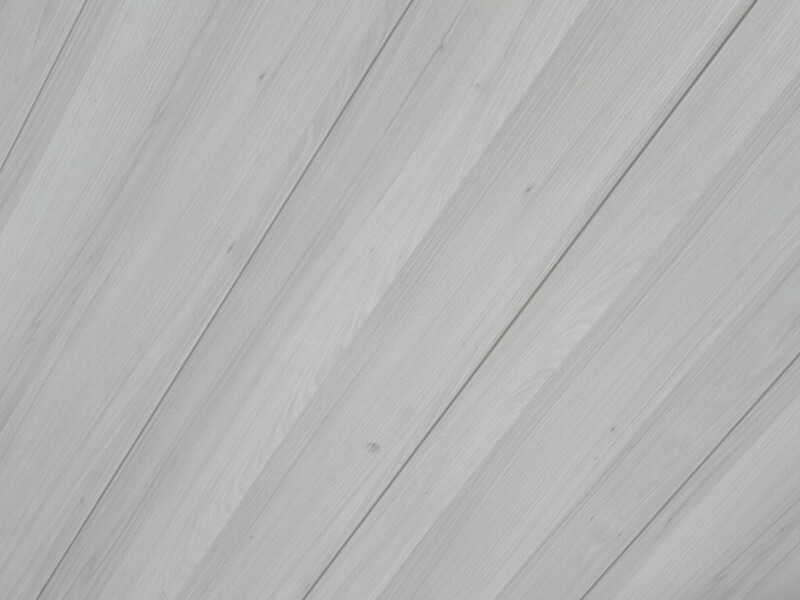 The sophistication of the subtle neutral colours makes this product equally at home in country or urban locations.